Personal, compassionate care tailored to your unique needs. At NSPBM, our multidisciplinary mental health professionals are highly skilled at treating individuals across the life span. We provide individual, couple, family, and small-group counseling for most mental health concerns, including the following. When you call NSPBM, Dr. Greenfield will personally screen you by telephone to identify your concerns, then expertly match you to the appropriate therapist based on area of specialty and “personality fit.” By matching client and therapist, we help you make a comfortable transition to your new therapist and build a long-term alliance to ensure your success. When shifting currents in your life cause you to feel as if you’ve lost your way, you may benefit from having someone to talk to. Meeting with a trained therapist can give you perspective on your circumstances, help you navigate challenging obstacles, decrease feelings of anxiety and hopelessness, and assist you in charting a course for the future. If you are going through a significant life change, such as divorce or the death of a loved one, facing difficult parenting or marital issues, dealing with insomnia, or even feeling down, anxious, or worried for reasons you can’t identify, you could benefit from therapy at North Shore Psychology and Behavioral Medicine Associates (NSPBM). Our specialists are highly trained in a range of psychotherapeutic approaches to fit your individual needs. With compassion and sensitivity, we at NSPBM will help you find your way. Prolonged Exposure Therapy, a form of cognitive behavioral techniques (CBT), makes it possible to retrain your reaction to a feared situation. 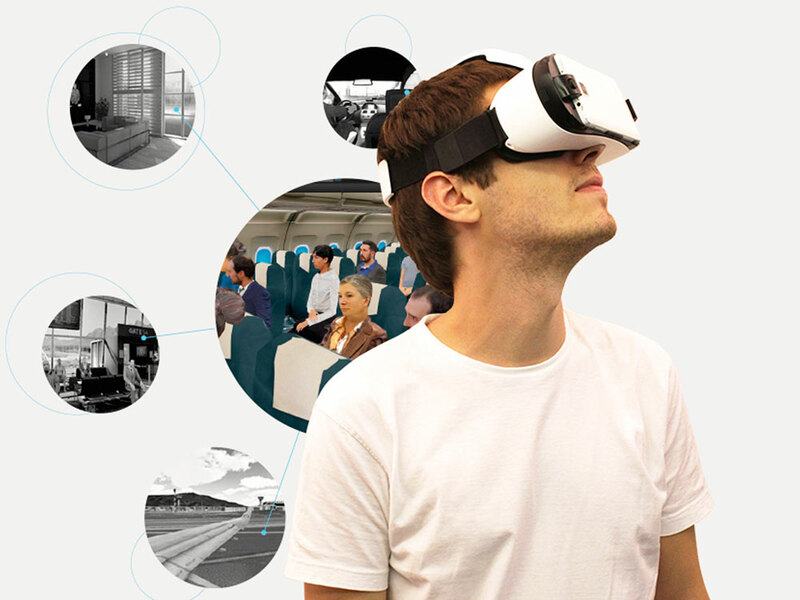 With new technology, Virtual Reality can immerse you into a 3-D generated world, such as flying in a plane or looking down at a skyscraper so you can be exposed to your fear at your pace to build your confience. If you have phobias or social anxiety, you might be a good candidate for Virtual Reality Therapy. Dr. Greenfield conducts a screening evaluation for all patients to help determine whether this form of treatment is right for you. We are pleased to offer telemental health services to our patients, which refers to online treatment. The benefit is now being offered by some insurance companies. While we encourage office visits, we understand that life's circumstances like inclement weather, scheduling conflicts, baby sitting difficulties or medical conditions can pose a problem. Telemental Health is HIPPA compliant. It may not be appropriate for all. If you're interested, please contact you health insurance company regarding your benefits.